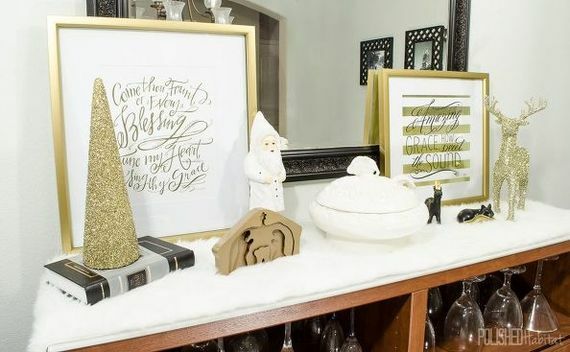 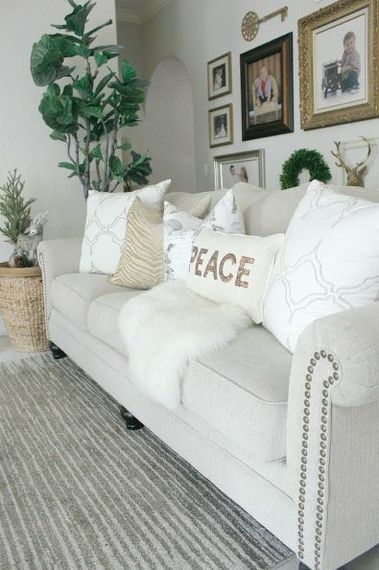 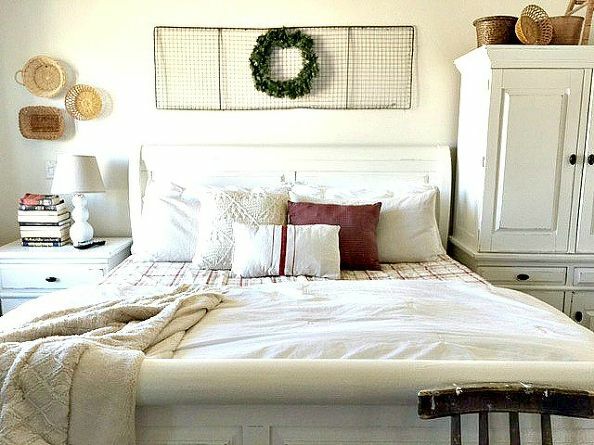 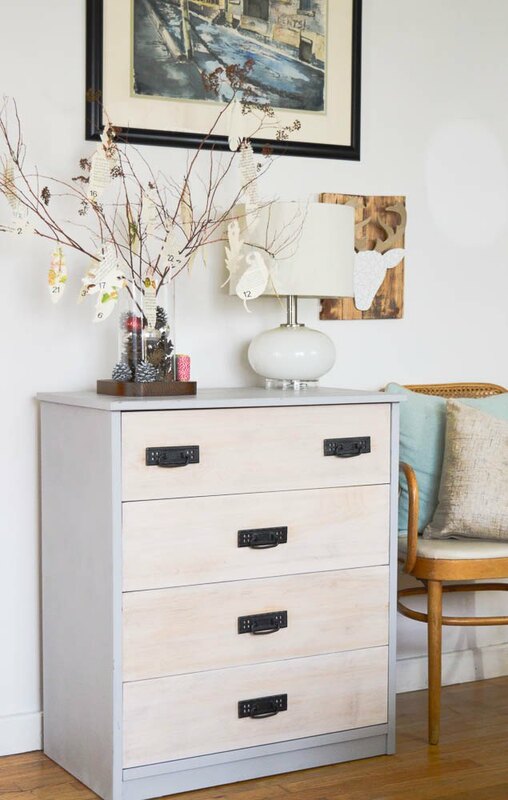 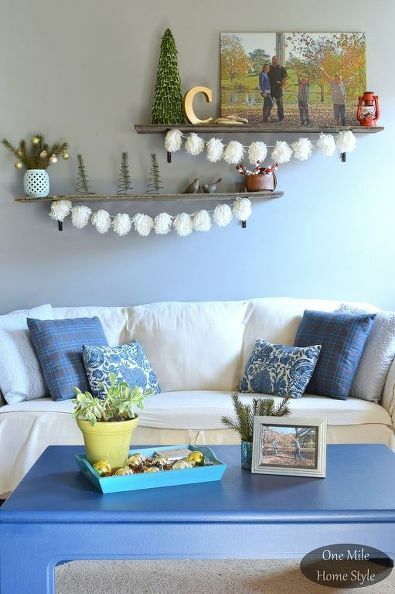 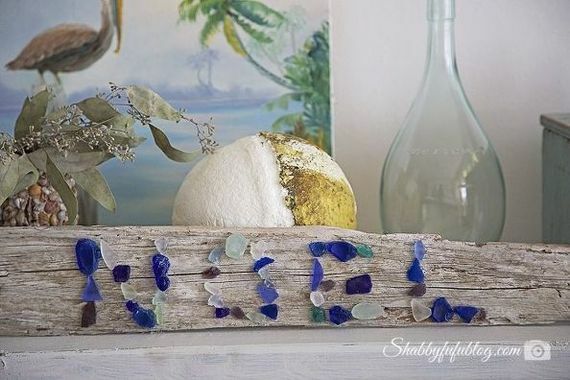 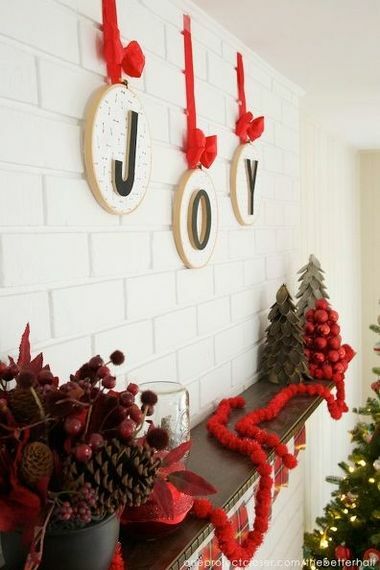 There are only a few days left until Christmas, so in case you've just noticed an empty corner of your home that could use more holiday cheer, or you're searching for a quick gift wrapping hack, these bloggers have got you covered - even right up until the last second! 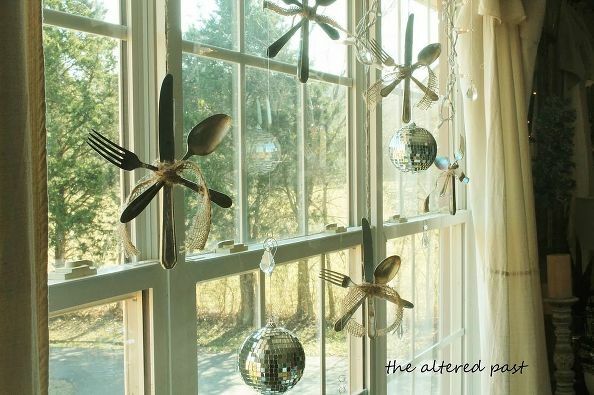 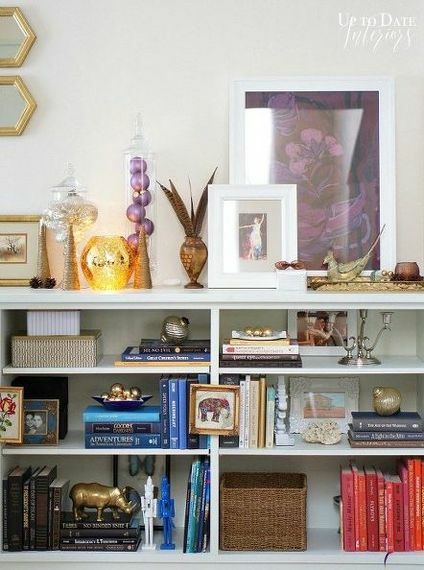 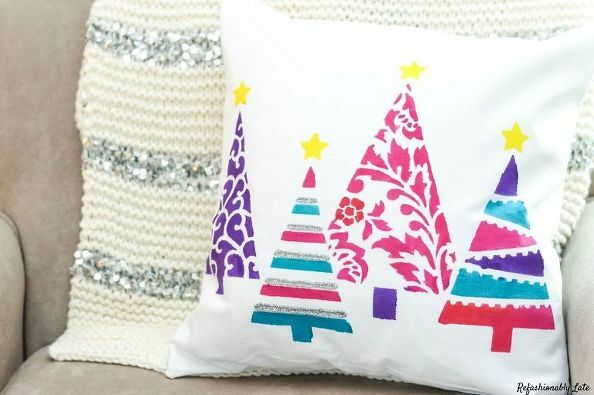 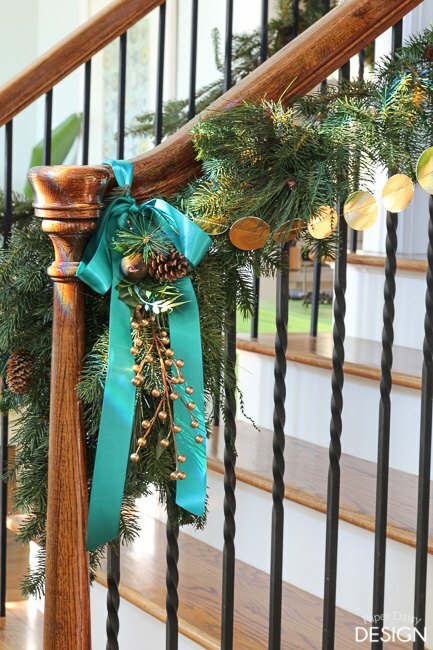 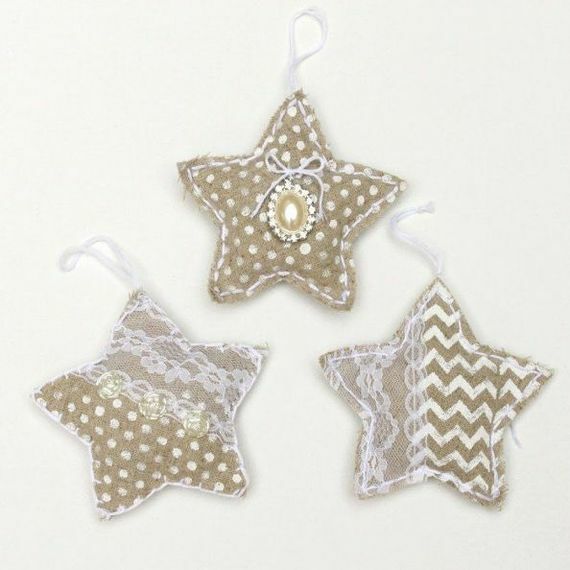 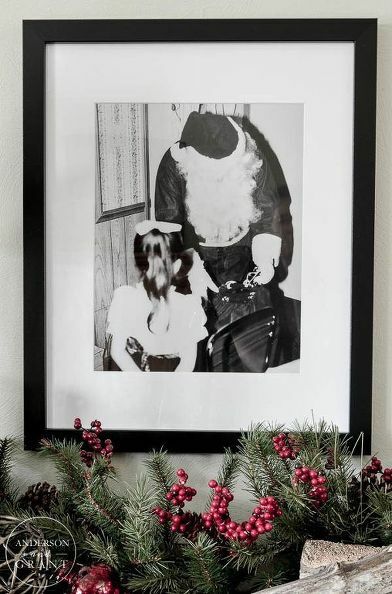 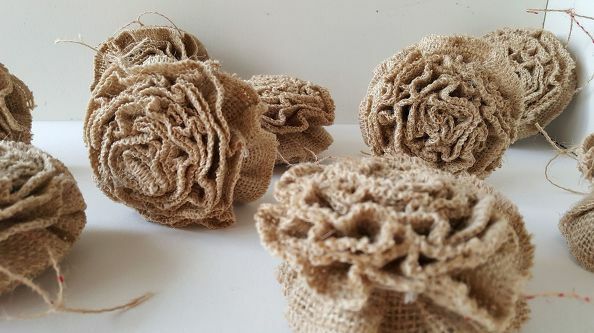 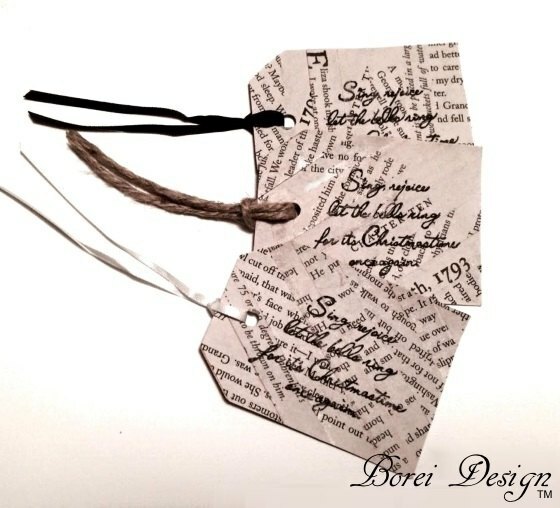 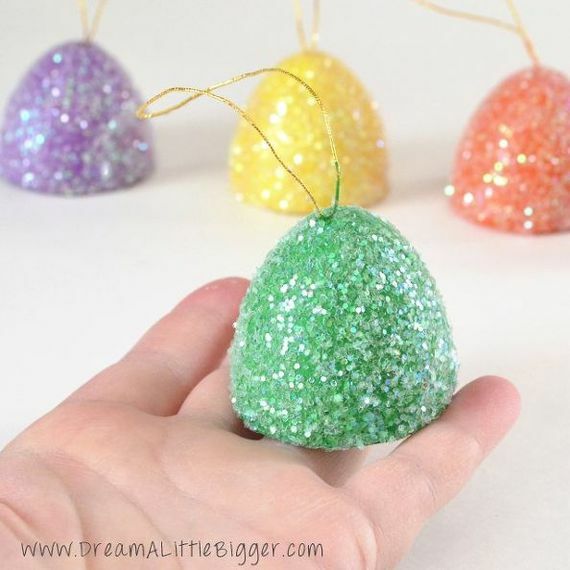 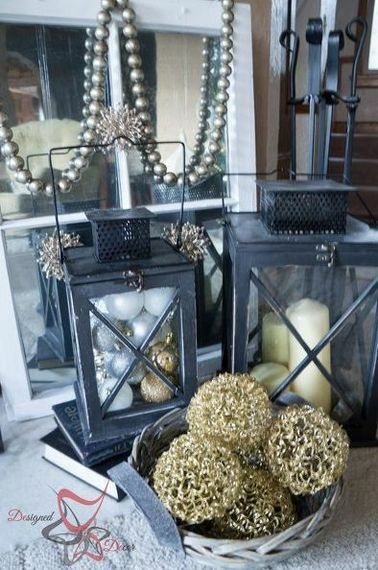 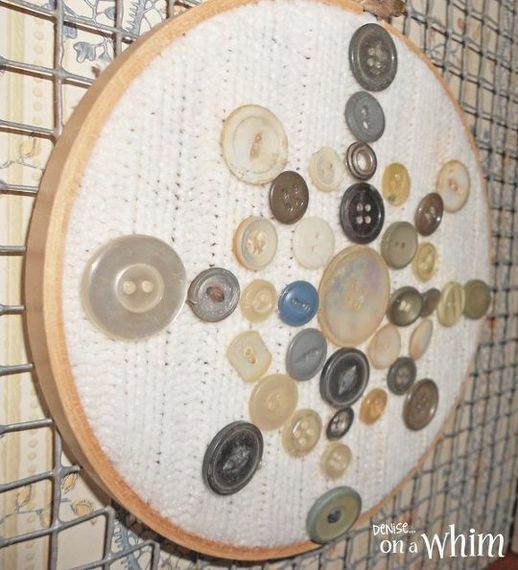 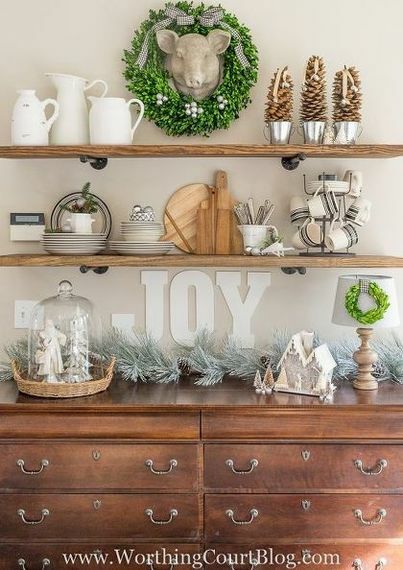 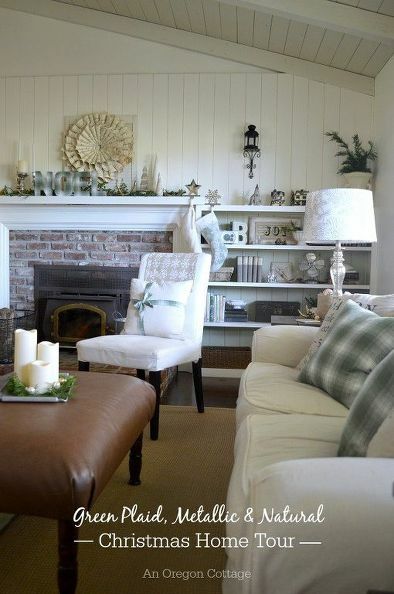 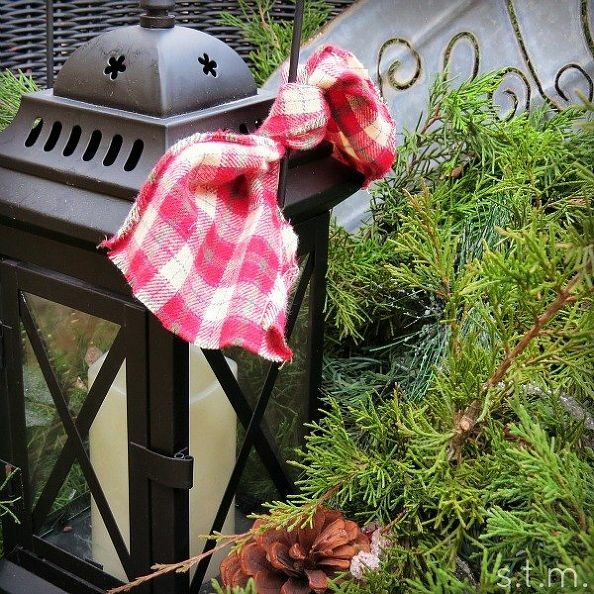 It's never too late to squeeze another ornament onto the tree or add another quick decoration to your porch, and after you see these ideas, you'll be doing just that. 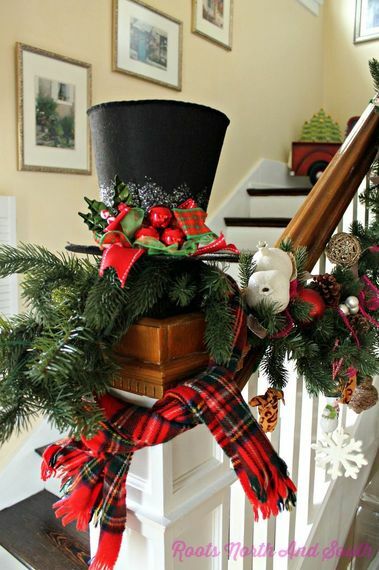 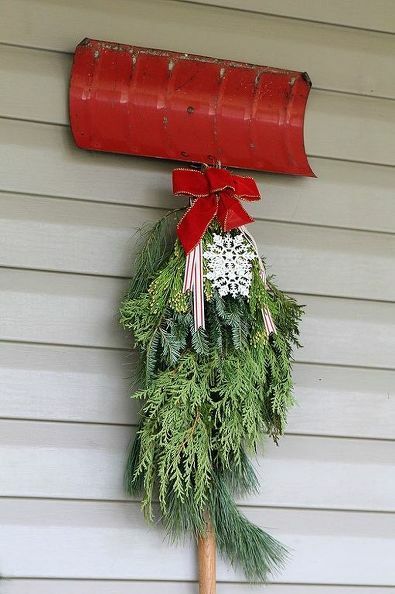 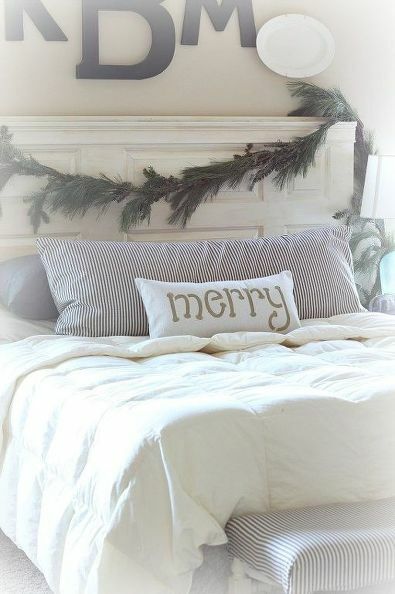 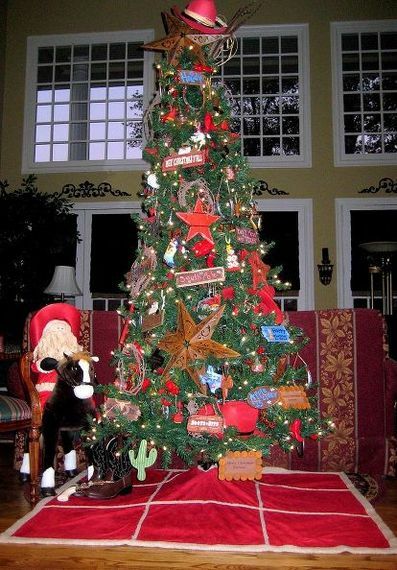 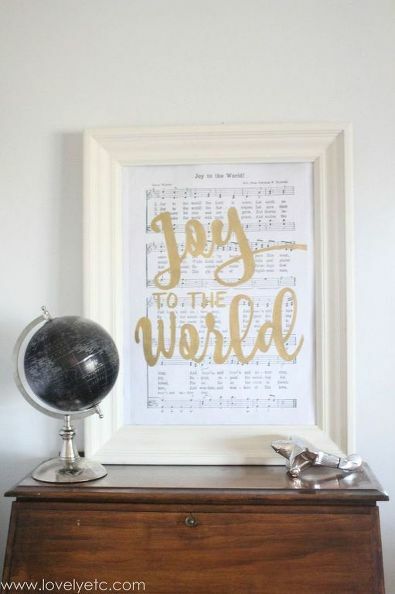 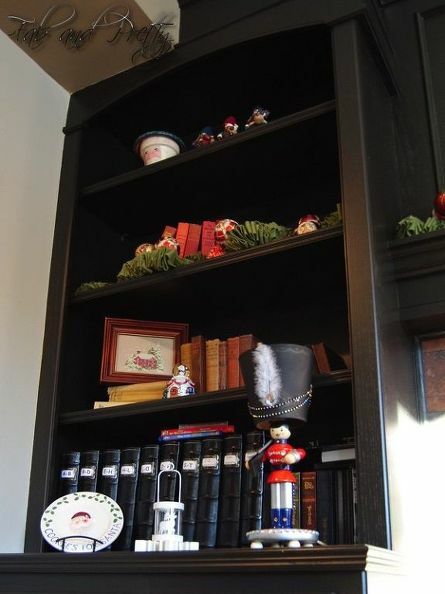 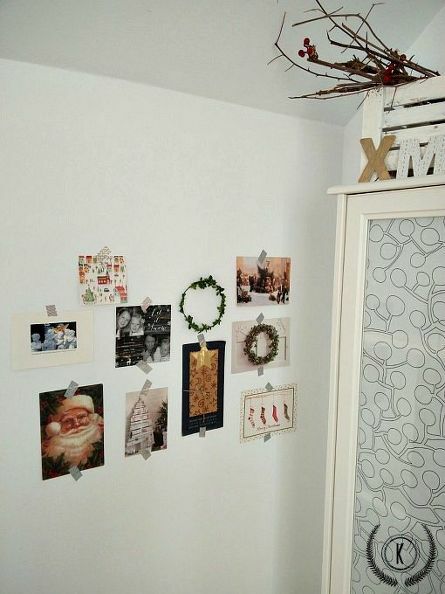 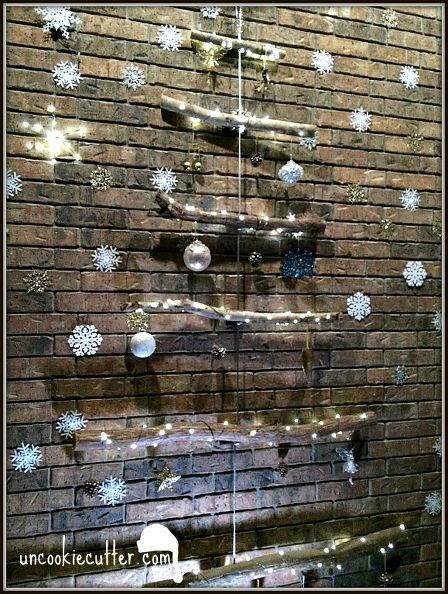 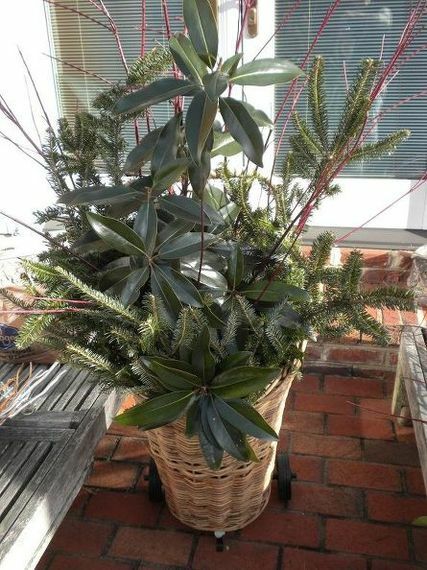 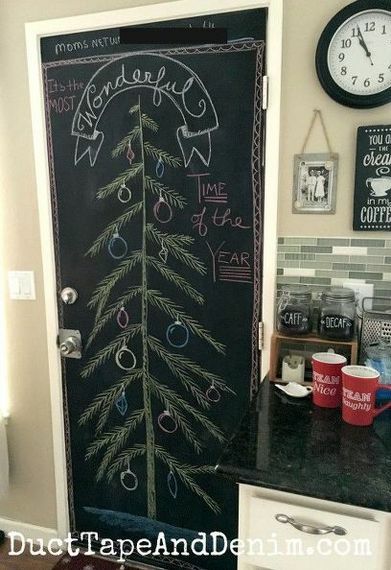 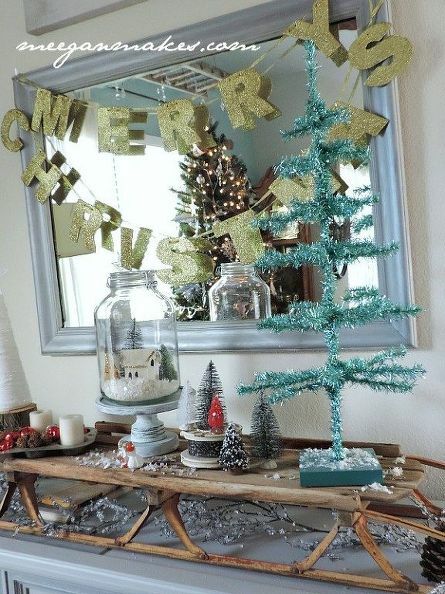 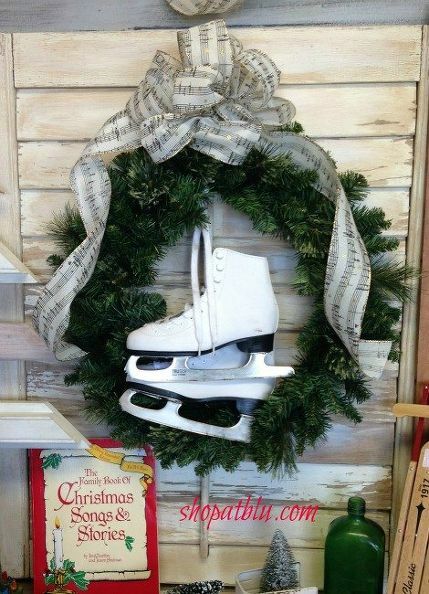 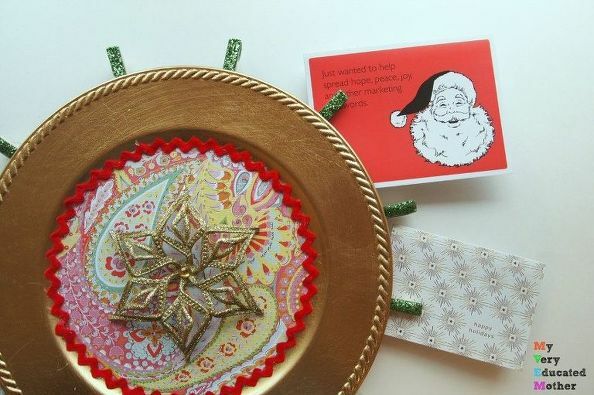 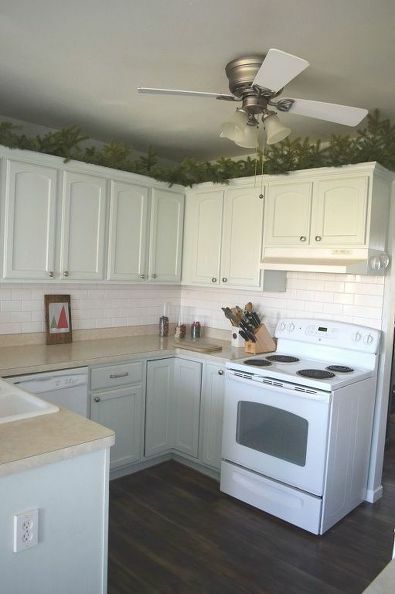 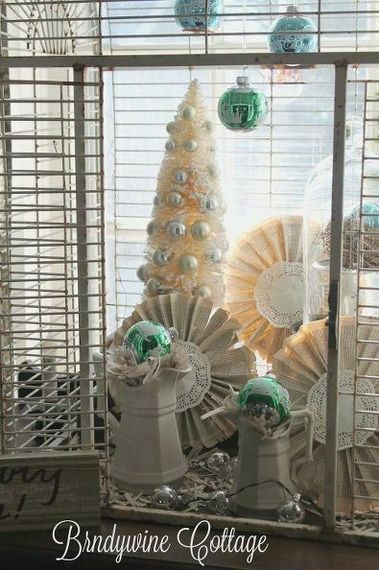 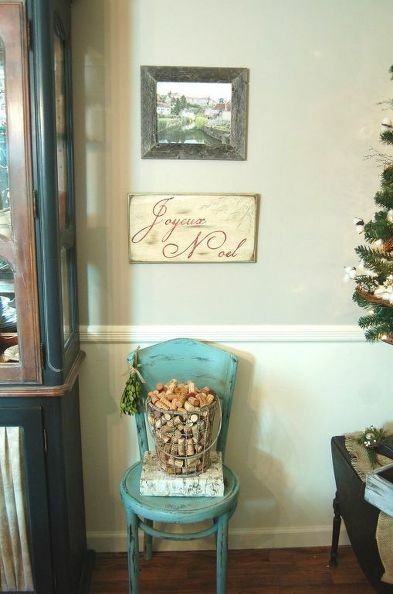 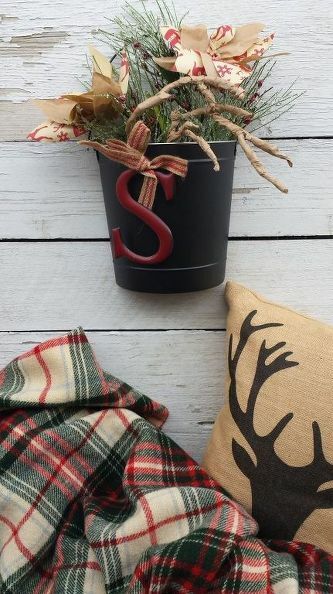 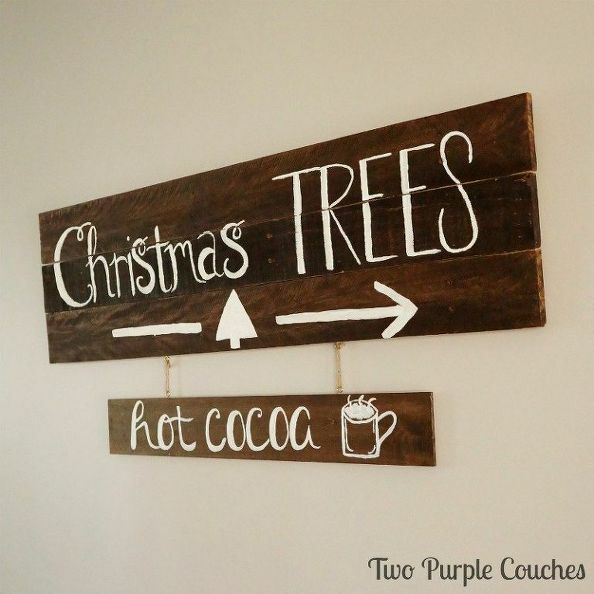 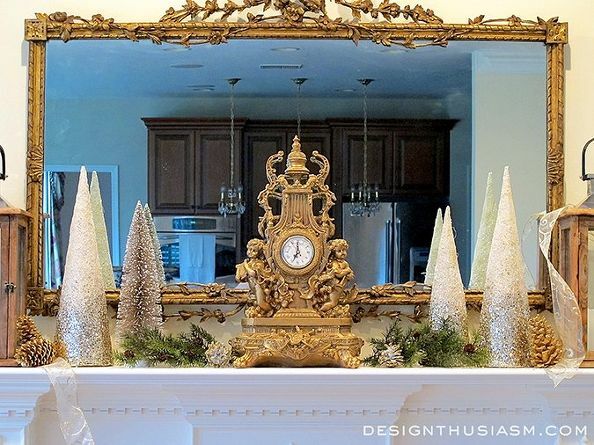 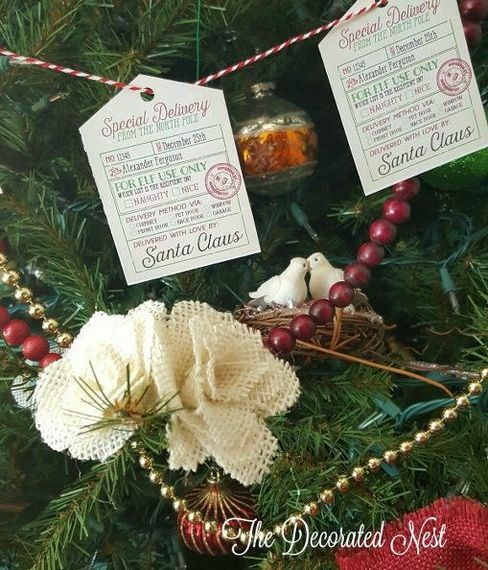 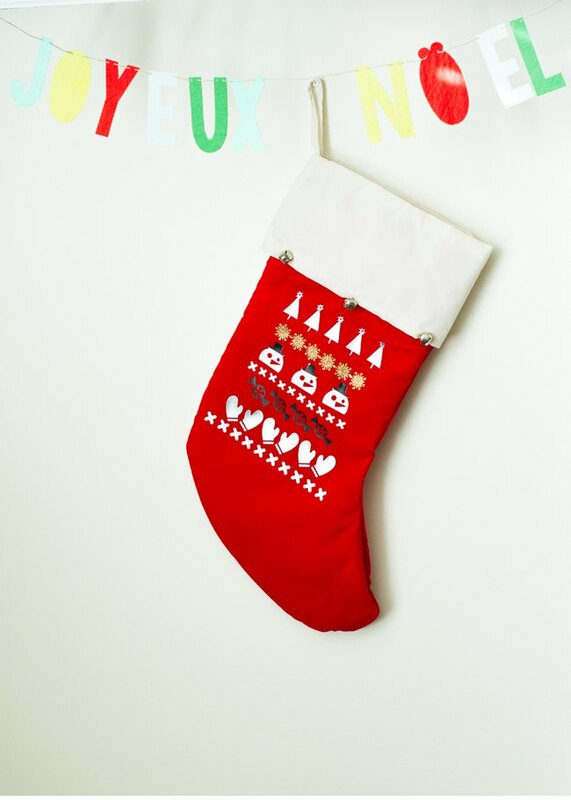 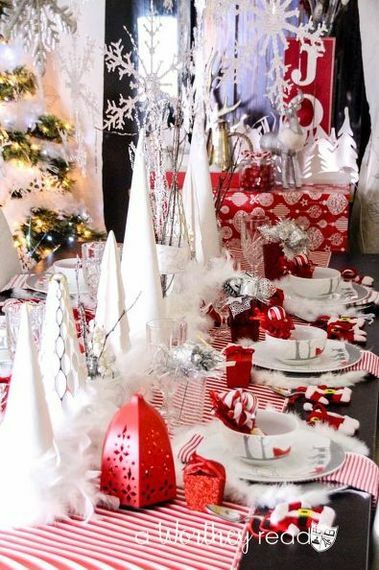 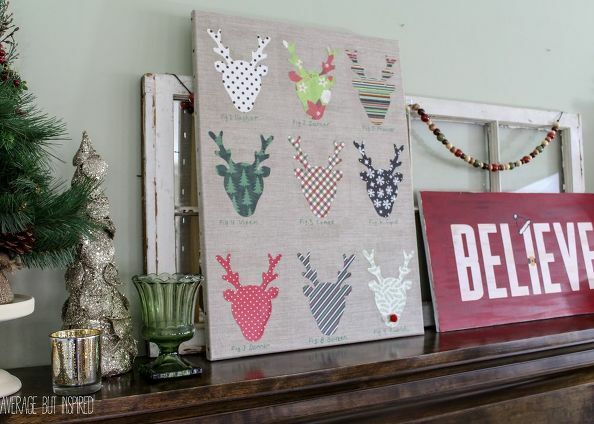 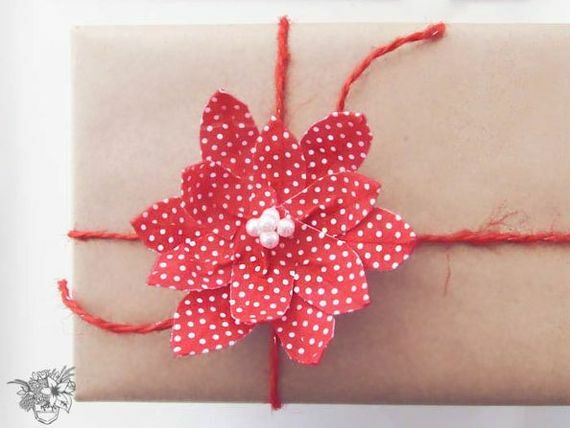 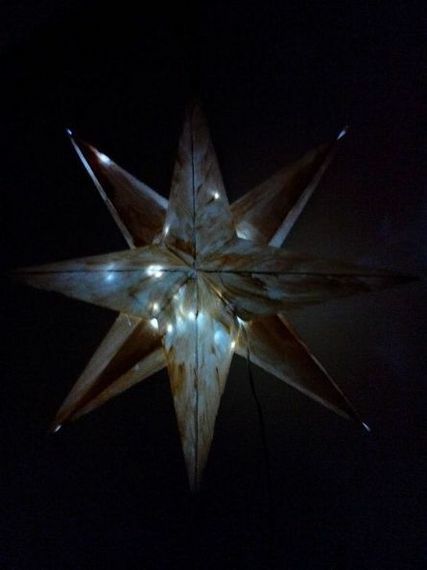 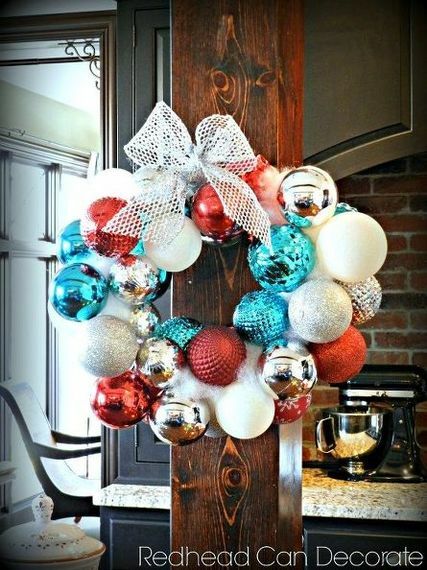 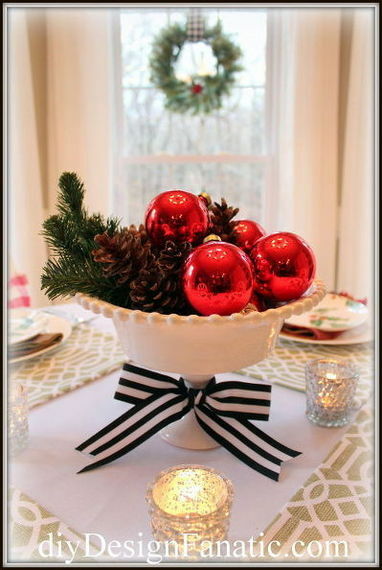 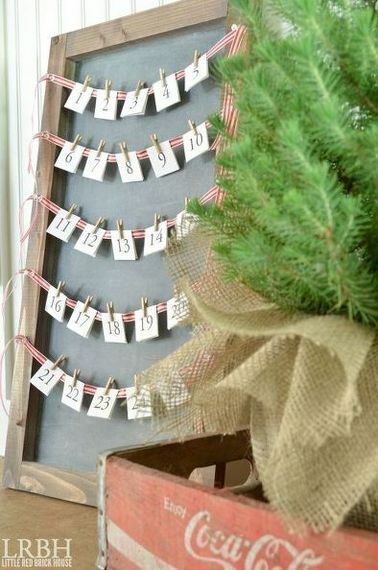 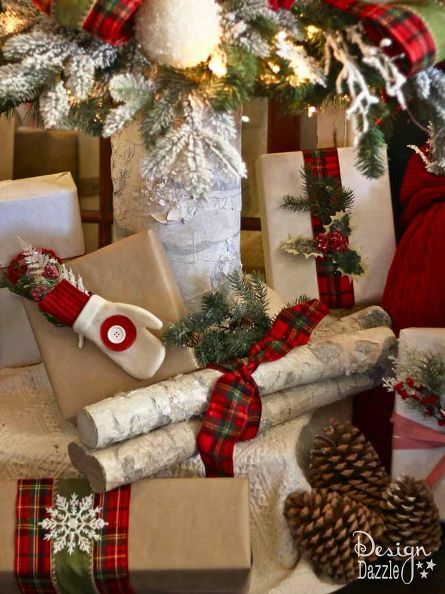 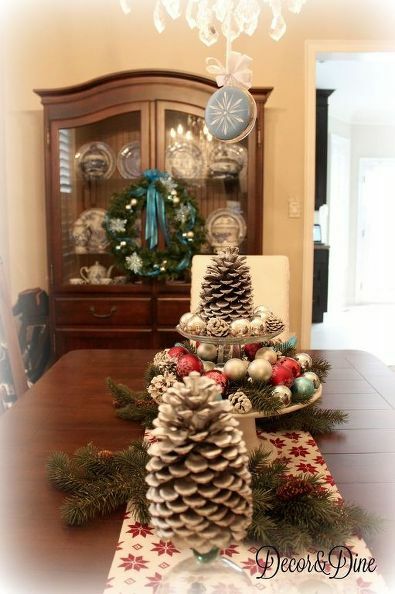 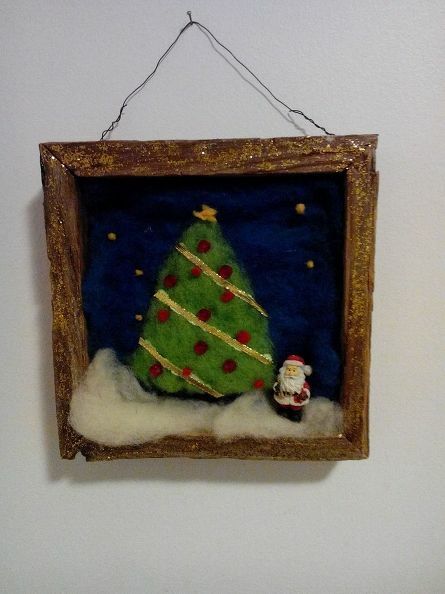 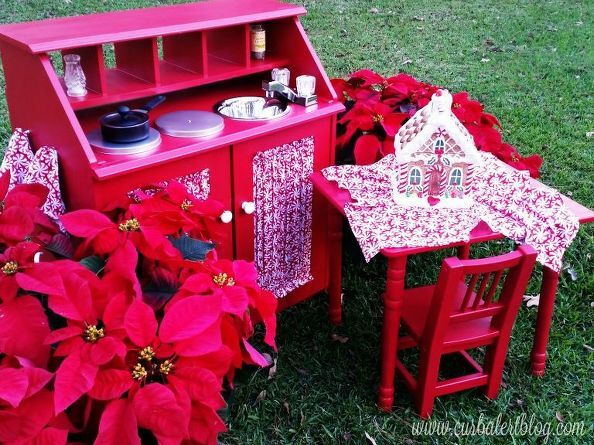 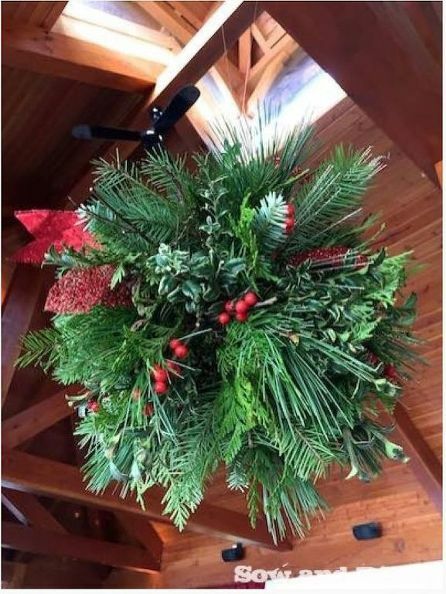 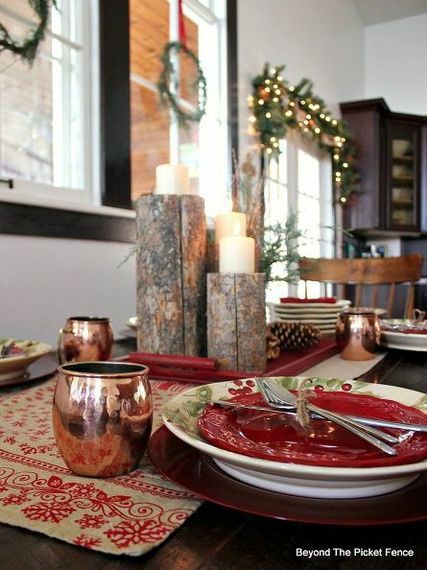 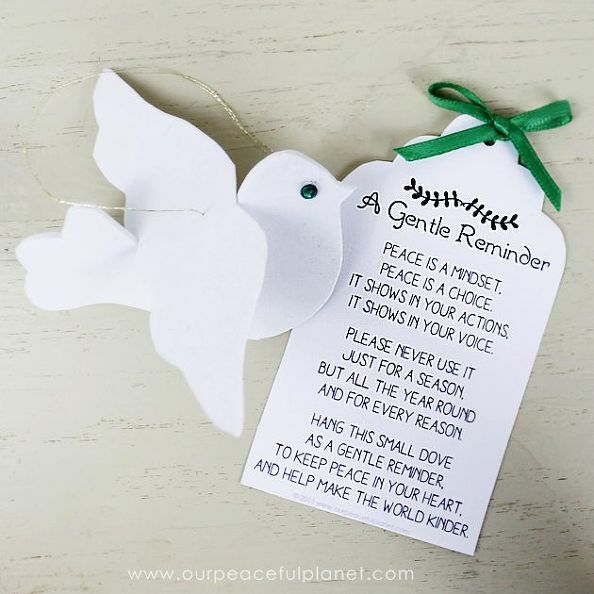 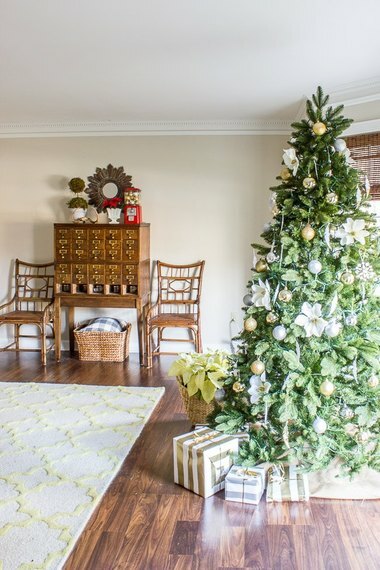 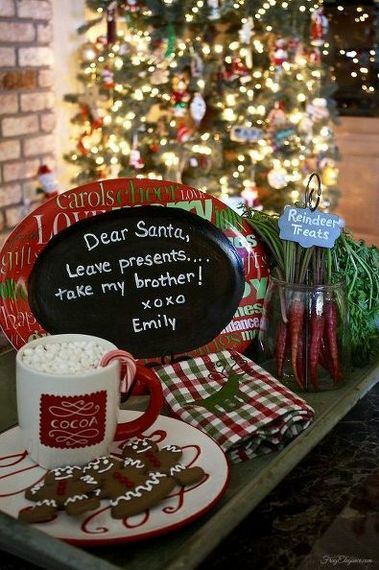 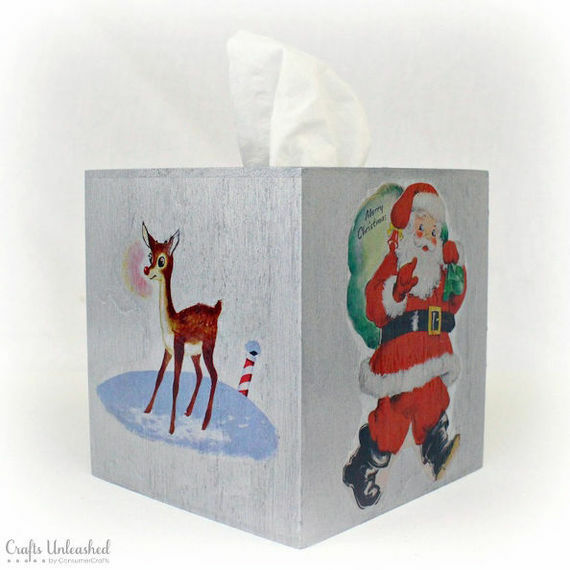 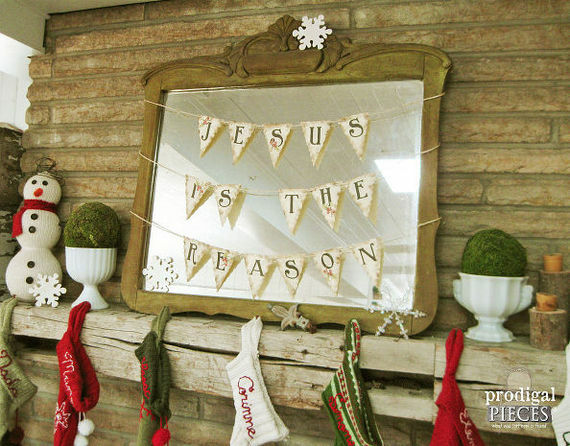 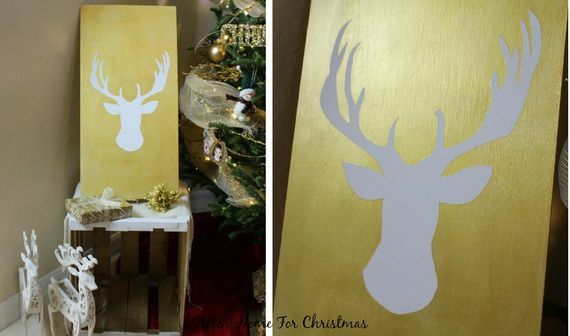 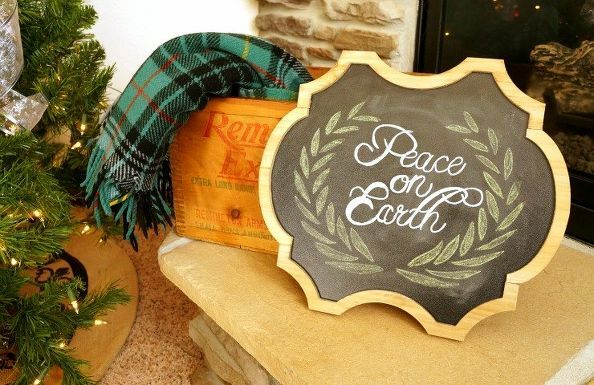 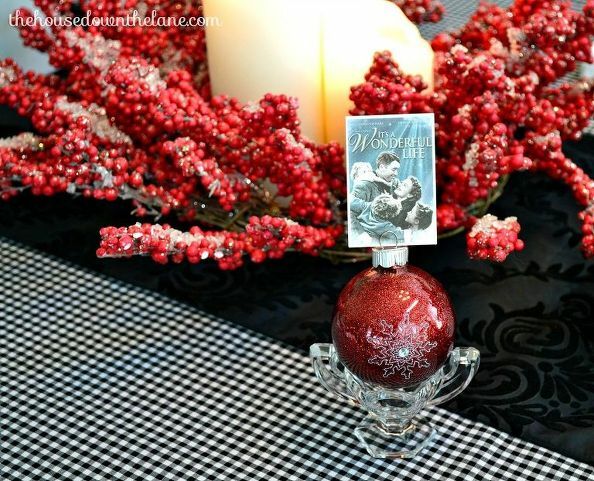 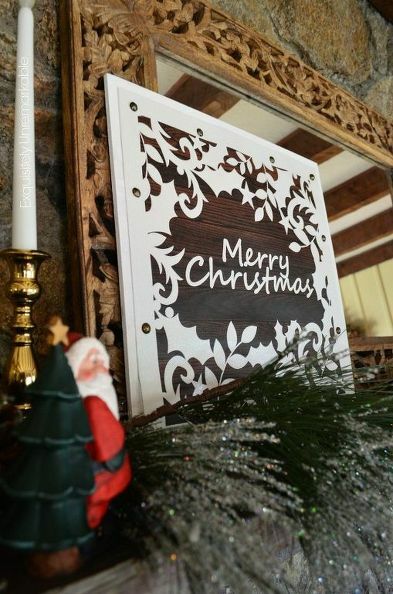 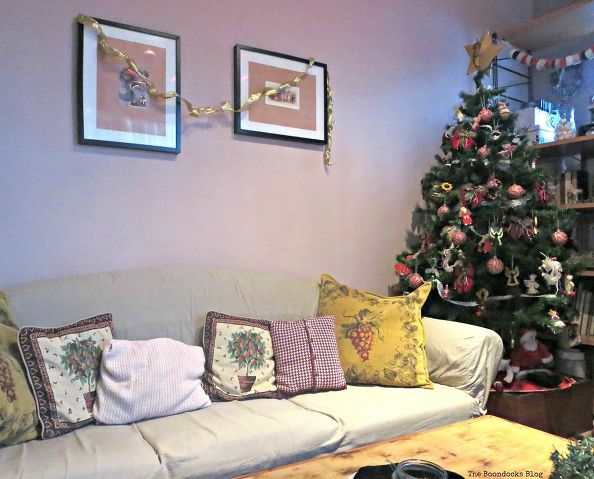 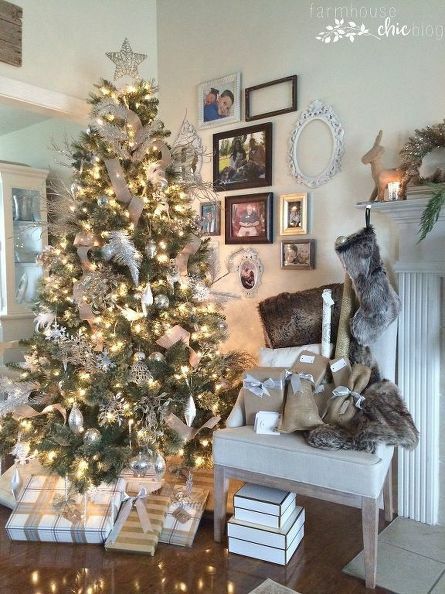 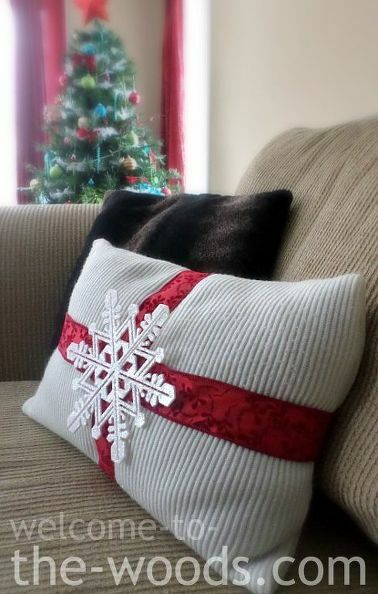 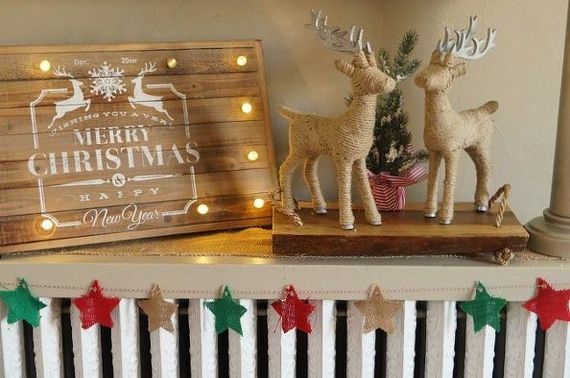 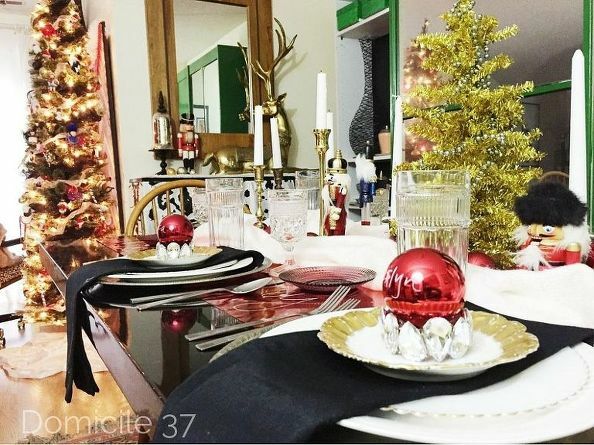 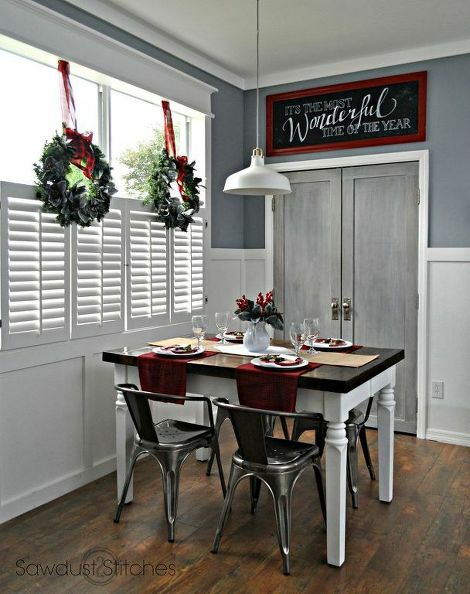 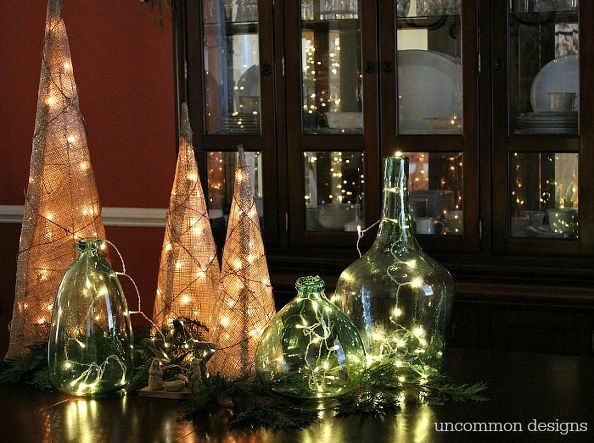 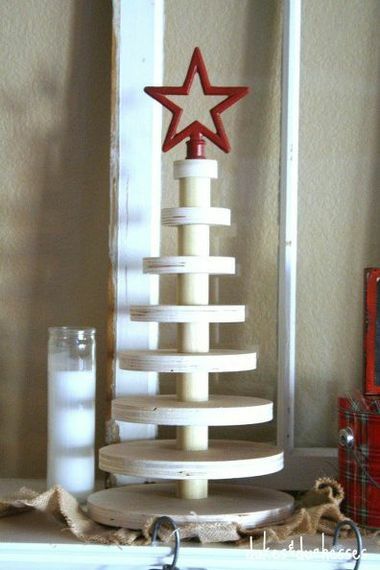 For more amazing Christmas ideas, check out the Christmas decorations page on Hometalk!